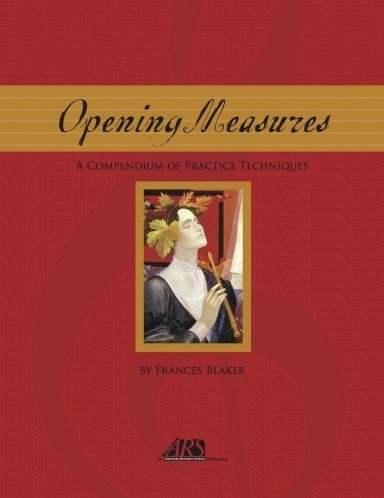 ARS is pleased to announce that Frances Blaker's book, Opening Measures – A Compendium of Practice Techniques, is available for purchase. This new book is a collection of the 42 articles that Frances wrote for the American Recorder magazine over 20 years under the column Opening Measures. Click HERE for a preview of the Introduction and the Table of Contents. 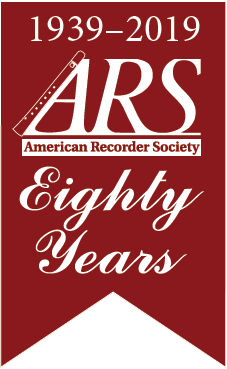 Click HERE to purchase online in the ARS online store.